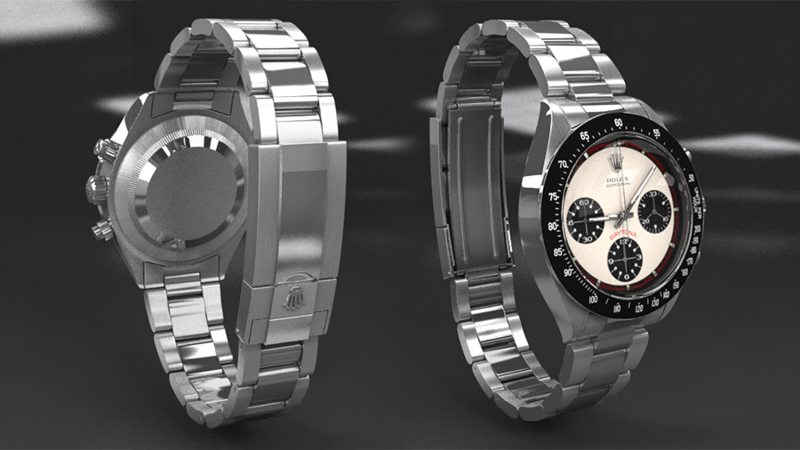 To say I love watches would be an understatement. 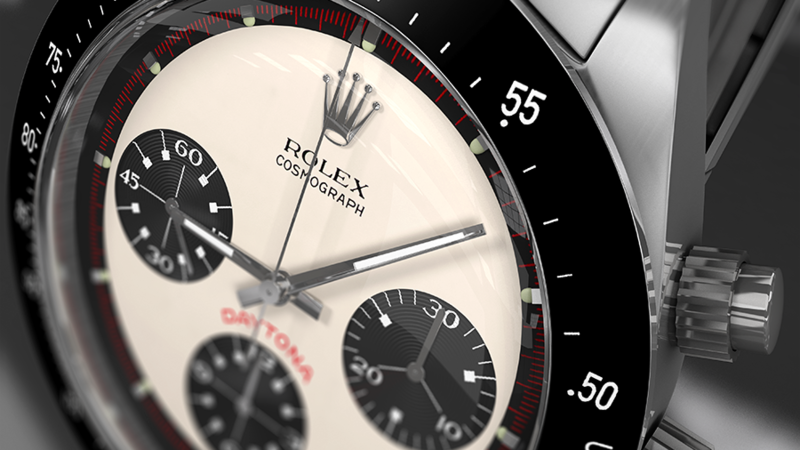 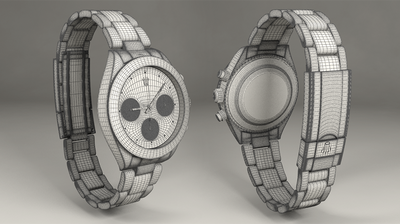 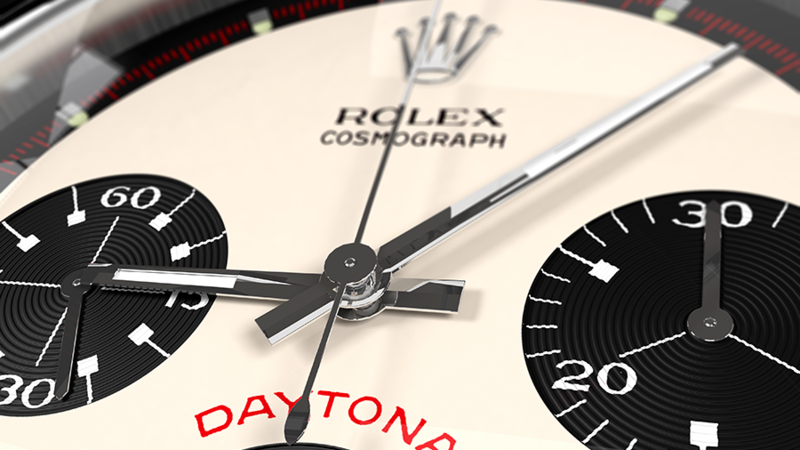 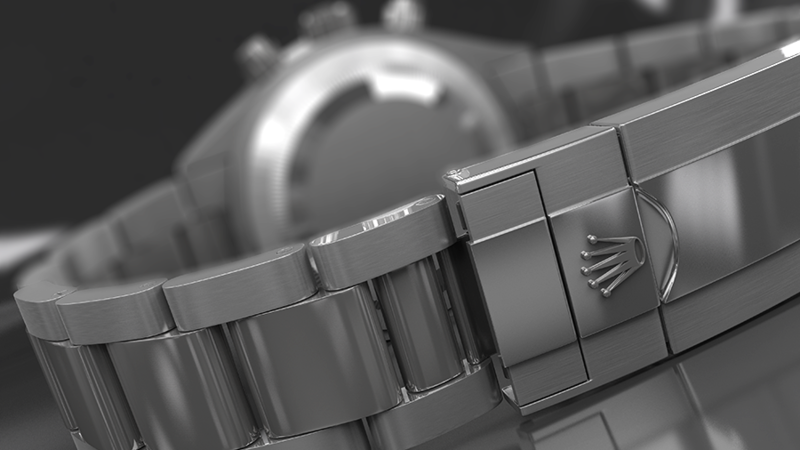 This is a high-poly model of an iconic vintage timepiece, the Rolex Daytona panda dial. 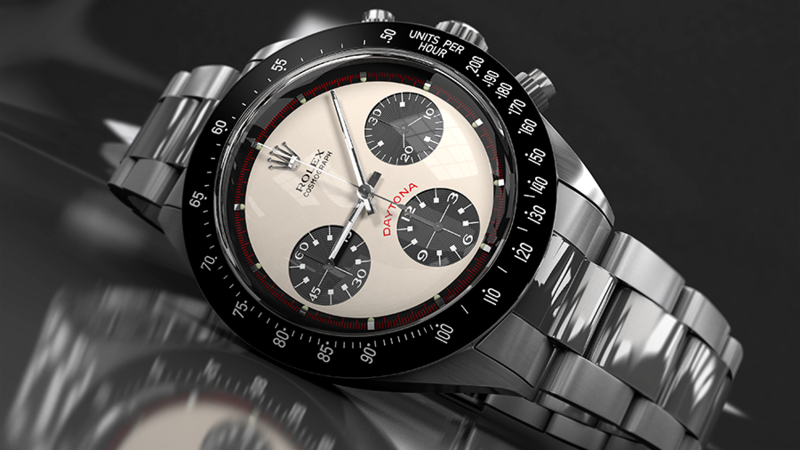 This watch is also known as the "Paul Newman" Daytona as the famous actor received it as a gift from his wife when he began his auto racing career in 1972 and wore it until his death in 2008.